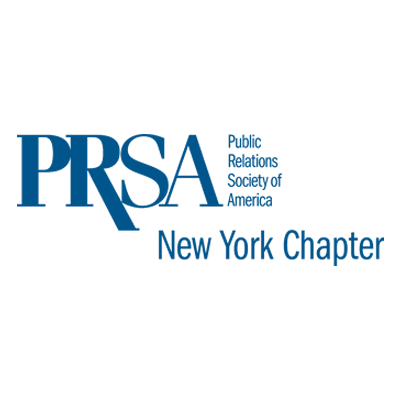 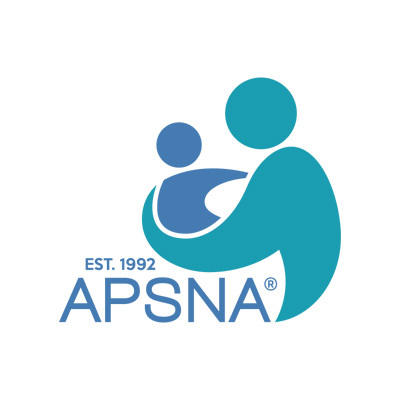 The American Pediatric Surgical Nurses Association, Inc. (APSNA) was founded in 1992 to promote excellence in pediatric surgical nursing practice through educational offerings, nursing research, professional collaboration, and peer support. 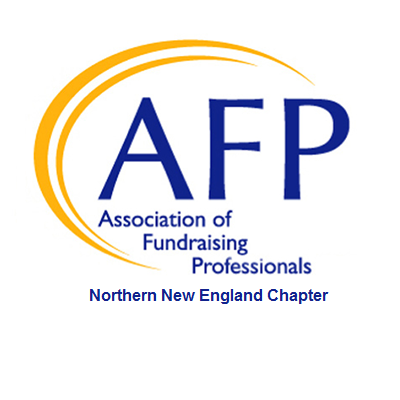 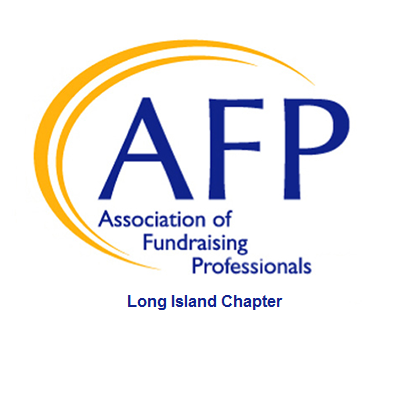 The Association of Fundraising Professionals Long Island chapter (AFPLI) is Long Island’s affiliation for professional fundraisers, those whose positions require fundraising expertise on a professional or volunteer basis, and individuals considering a career in fundraising. 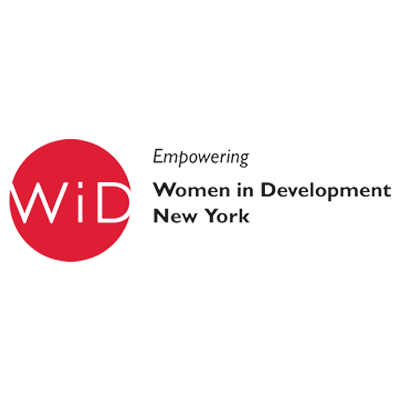 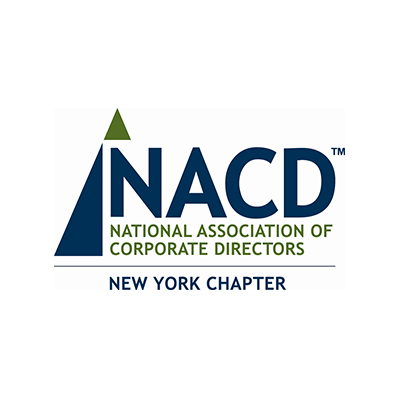 With approximately 250 members, CREW New York is the leading organization for professional women in commercial real estate in New York City. 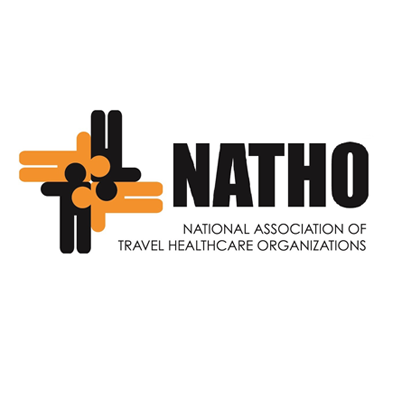 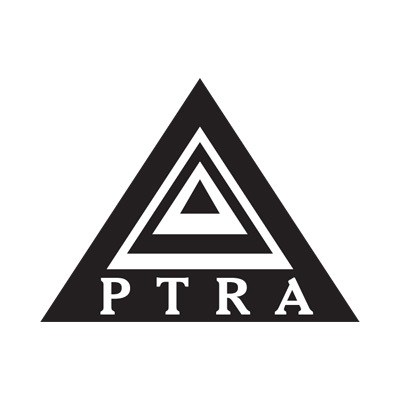 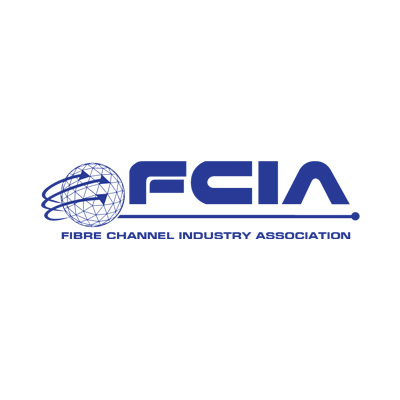 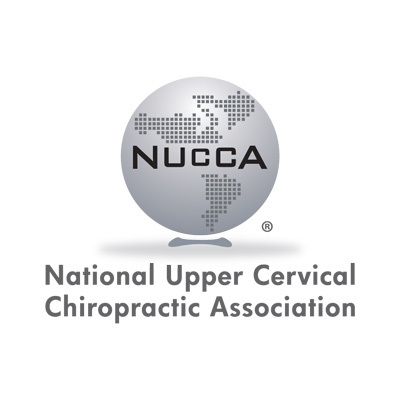 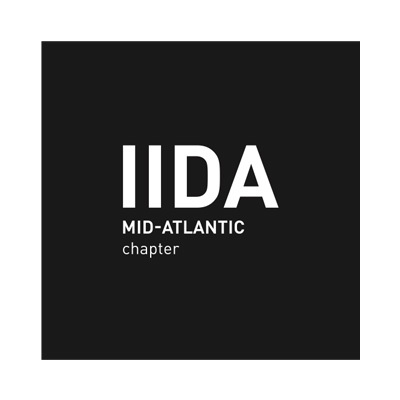 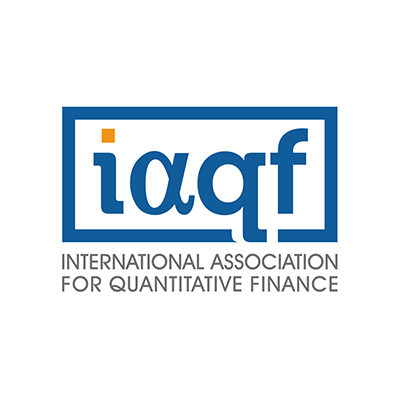 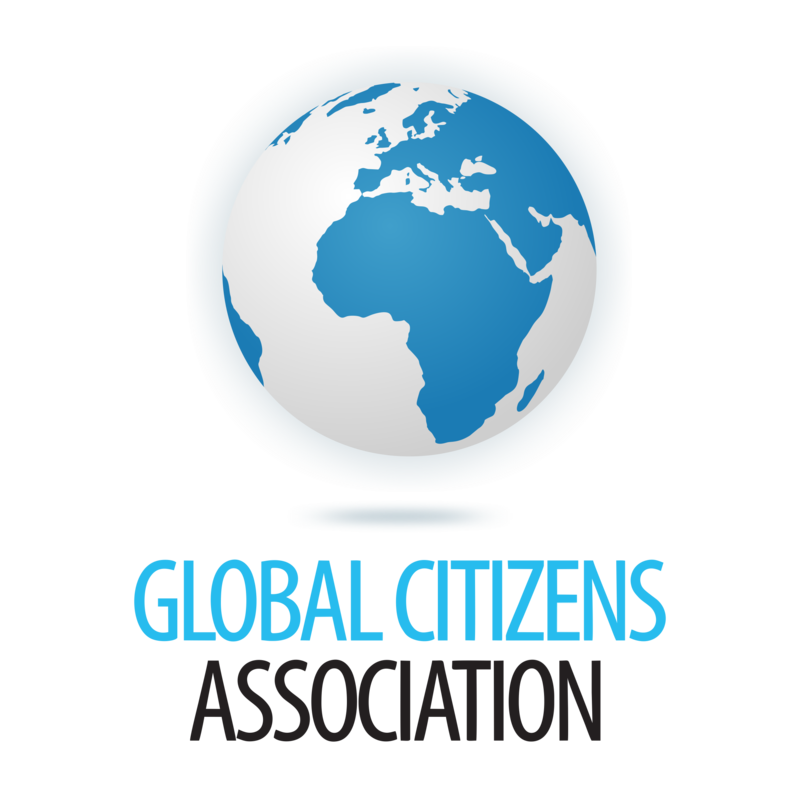 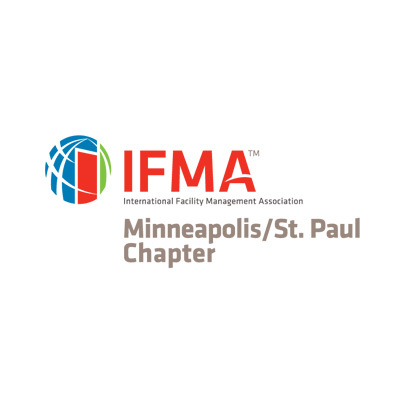 Its membership, drawn from all levels of experience in virtually every discipline in the industry, provides a lively, non-competitive environment of provocative interaction, exchanges of information, business referrals and professional and personal growth. 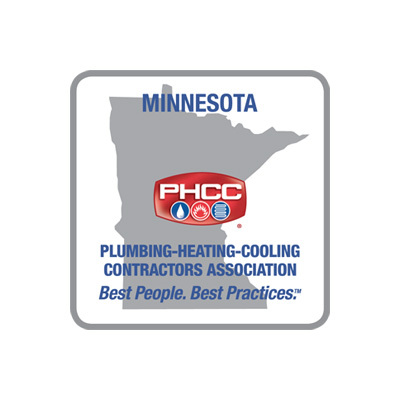 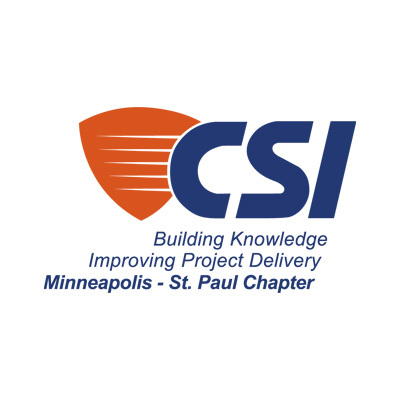 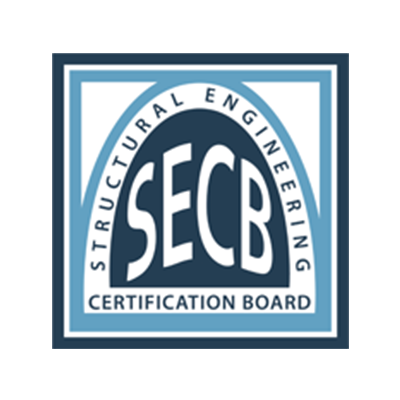 Minneapolis-St. Paul Chapter CSI, chartered in 1958, is one of 130+ local chapters of The Construction Specifications Institute (CSI), a national professional association. 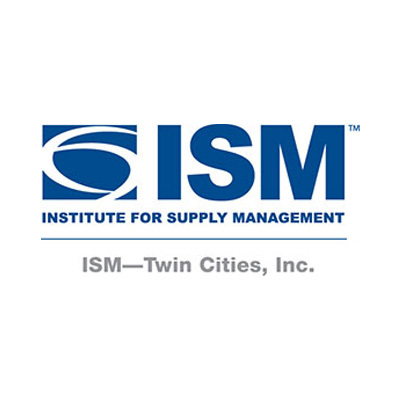 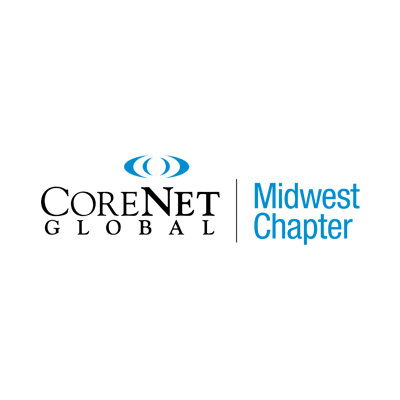 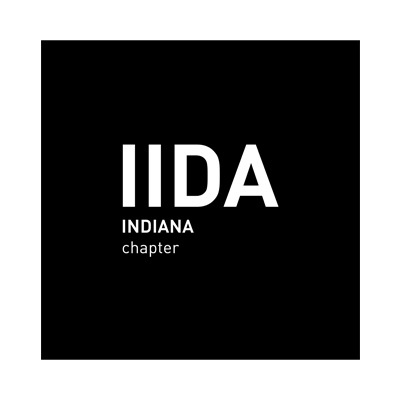 The Chapter is one of the largest in the CSI organization with a 60-year history of serving the construction industry and a 15-time winner of CSI’s “Outstanding Chapter Commendation Award”. 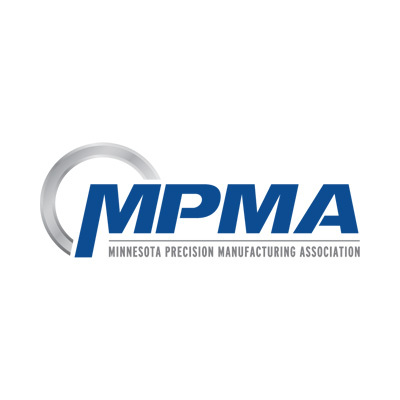 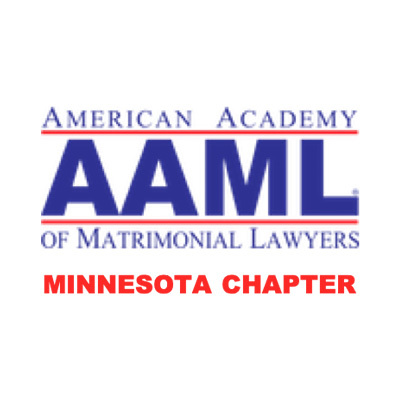 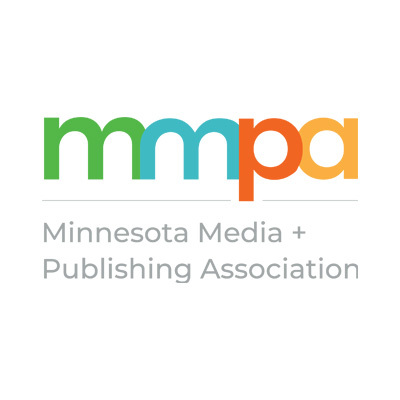 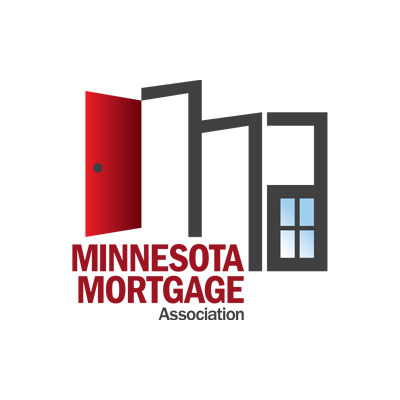 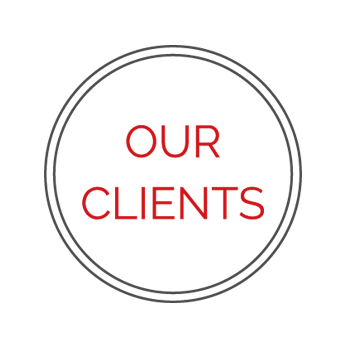 Minnesota Interactive Marketing Association is the longest-standing digital marketing association in the country, as evidenced by the fact that it has the word “interactive” in its name. 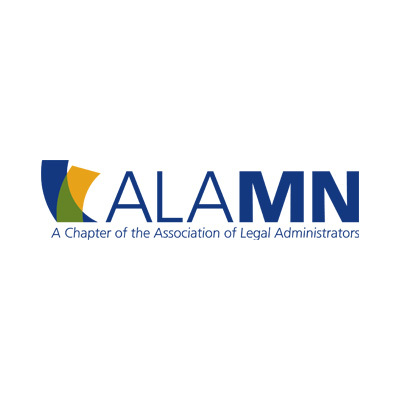 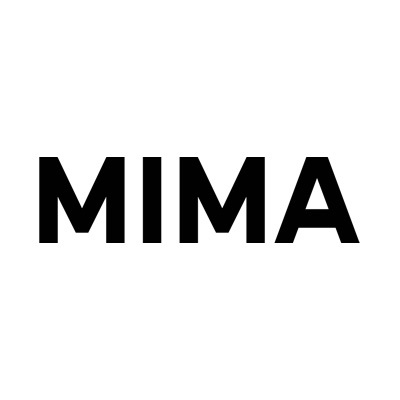 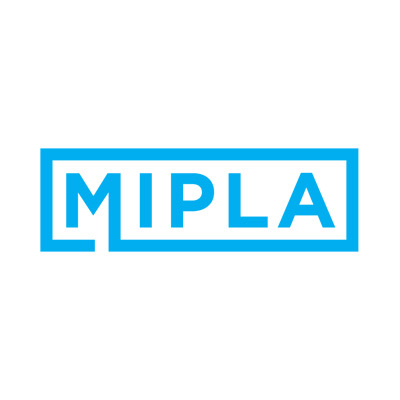 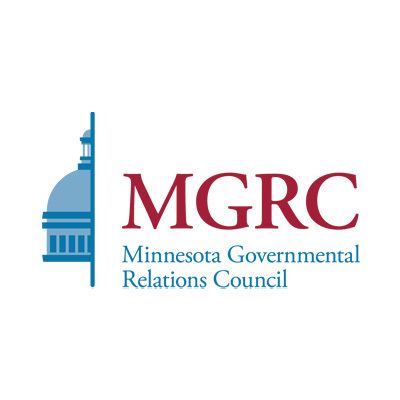 Much has changed since MIMA started, but one thing has remained constant; the collective digital intelligence of Minnesota is second to none and MIMA aims to make it available to all.